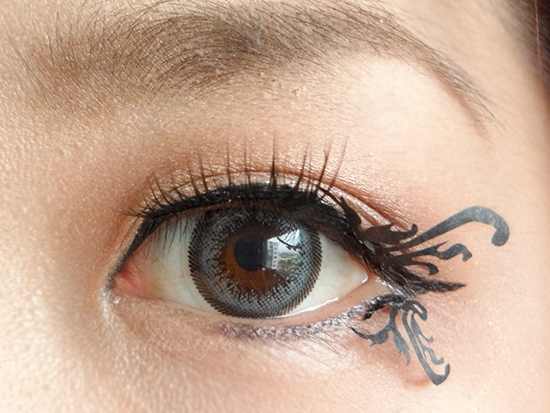 I remember when I had blogged about paper eyelashes 4 years ago and have been wanting to try them ever since yet aren’t really practical for everyday life. Like with any false lashes, you have the flexibility on how to apply this. The difference is that these are more fragile and since they’re paper, they can be ripped easily if you’re not careful. I did end up ripping it in half whilst I was being careful to remove them from the tray since there was adhesive but hey, nothing goes to waste in the end since I had improvised. It didn’t come with glue so I had used my Marie Beauty Eyelash glue and these stuck on like a gem. They can be fiddly to apply on but I got there in the end with the help of tweezers. These are lightweight but I think they did get a bit tangled since I had applied them on both the upper and lower outer lash line. You would think they cannot be reused but if you are extra careful, they can be reused probably once unless if rains then they’re not practical whatsoever. I cannot feel the eyelash paper band and it’s not digging into my eye. For fancy occasions, themed occasions, photo shoots, festivals etc, these would be perfect. 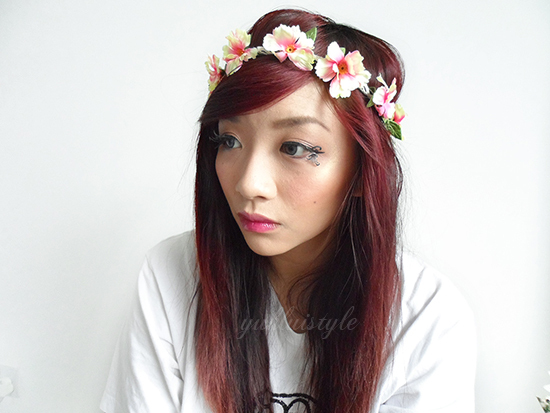 I’ve got a tutorial of this look I have done for Boohoo which I will post either this week or next week. 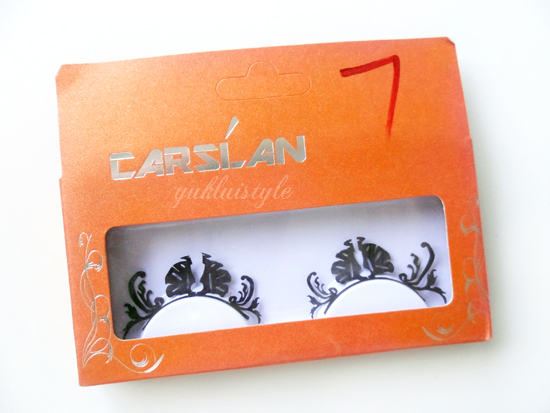 What do you think of paper false eyelashes? 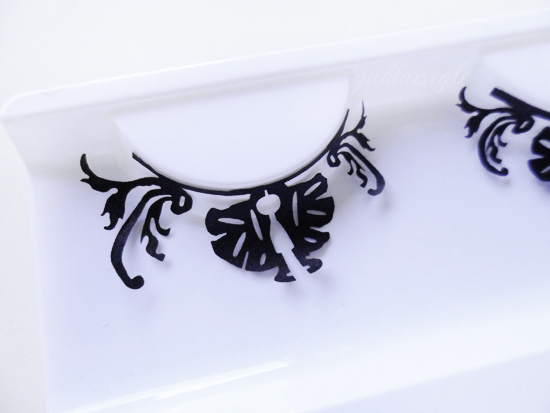 Oh seriously how amazing are these – so stylish! I shouldn't be so excited by these, but I AM! want!